I’ve been powering through books this month..so much that I’m glad that I have a kindle so that I can keep a track of the books I have read! 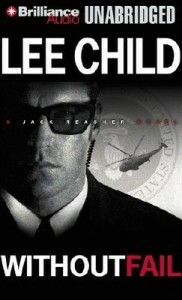 This is one of my favourite Jack Reacher books so far. 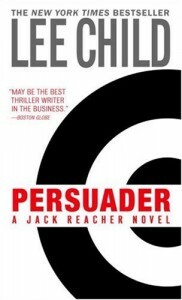 Reacher is picked up by a beautiful woman with a problem she thinks he can solve. Not everything is as it seems and Reacher must use all of his skills as a former Military Police Officer to determine the truth. Reacher is a gruff, macho man but I like the no nonsense character. He has his own set of morals that don’t often match up with the law but he seems to have a soft side that means justice always gets served. Reacher’s past comes hurtling back to him when an ex girlfriend of his dead brother seeks him out. She is head of the Secret Service and she needs his help to find the holes in the security detail on the Vice President. This was a typical Reacher novel, although I was impressed that they deviated with a little twist at the end. The ending did feel rushed though after everything else felt so well planned out. Scars from a Memoir is the second book from Mann that tells the story of Nicole, a recovering heroin addict living in Boston. After reading the first book and reeling from the horror of it for days afterwards I was hesitant to read this book. I think what made the storyline so much harder to take was that it was a work of fiction, there was no guarantee that everything was going to turn out alright. In saying that, this book really felt like it was too sunshine and lollipops in comparison to the first novel. Everything seemed to just fall in to place for Nicole and there was minimal conflict. The ending however offers a massive sucker punch and I found myself once again reeling for days afterwards. I won’t say what happened, but it was a massive twist and one that I definitely didn’t see coming. In this Reacher novel, he has a chance to right a past wrong. An investigation went wrong and one of his officers was killed, through a chance meeting Reacher is given the chance for redemption. Again this is a typical, full of violence Reacher novel. I’ve enjoyed watching the Reacher character grow and the stories starting to delve more in to the thriller and less action novel. I like these books because they offer a nice, easy read. Bedlam is the story of a State Mental Health Facility in the US, told from the point of view of the staff and families of the mentally ill. 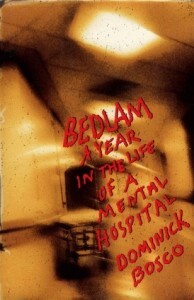 This book was first published in 1992 and is a novel written by a journalist who interviewed the staff at a well known State Hospital. All of the details have been changed as staff and family were worried about the backlash they would experience. Even thought this book was written 22 years ago, it was horrifying to discover that a lot of the core beliefs held by the public and some of the staff haven’t changed. 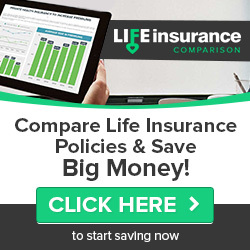 Funding is still an issue, as highlighted by this story, although at least we don’t have to pay for all mental health treatment here in Australia..yet. 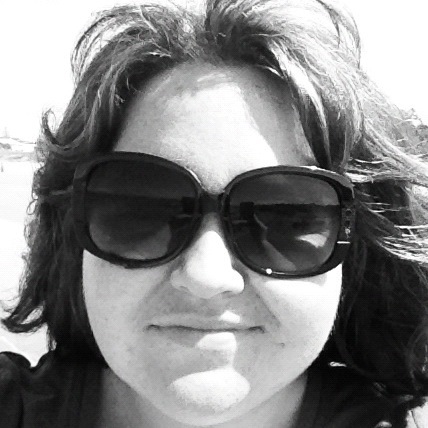 This entry was posted in Happy stuff and tagged books on April 27, 2014 by Tegan. 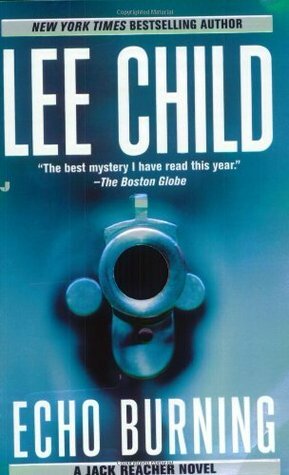 I’ve never read Lee Childs. Might give it a try…. 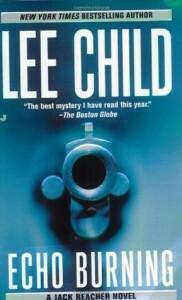 I might have to add the Jack Reacher novels to my TBR list. Last year I had a goal to read 14 new books and this year I have deemed the year of the series. So far I’ve read nothing but the books in the Song of Ice & Fire series (Game of Thrones) and I have one left to go before I then have to wait for the next book to be published. After that I have the first books in two other series, one a trilogy, the other I don’t know how many is in it! Later in the year the final installment from Justin Cronin’s The Passage series is out and I can’t wait! If you haven’t read The Passage you totally should, it’s fantastic! Wow you have been a busy book worm ! It lately takes me about a month to read one book however it makes we want to go to bed earlier so I can find out what happens next such a pleasure to be able to read. 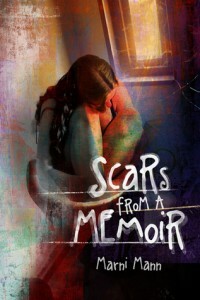 Some interesting recommendations there scars of a memoir and bedlam caught my interest. I just read my first Jack Reacher and loved it!!! I tried recently to read The Book Thief and just couldn’t. At the moment I am reading Witness by NOra Roberts. It is good.